Nparcel is owned and operated by the Victorian Newsagents Association (VANA). Nparcel works with courier transport companies and appoints Newsagents across Australia as parcel pick up and drop off points. It also offers a suite of e-leisure services that have seen significant growth within the retail landscape. It has Australia’s largest network of extended hour’s locations through its newsagency channel, where consumers can collect and return their purchases when required. It continues to add a broader range of e-leisure services that complement other services within the newsagency channel. 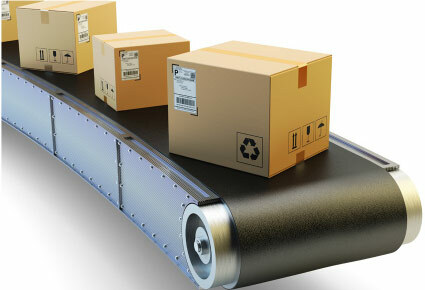 It also provides a dedicated and disciplined solution for global omni-channel retailers and logistic providers. With online purchasing growing by the day, Nparcel has allowed Newsagents to stay in touch with the online consumer. The Nparcel service is remarkably user friendly, and customers regularly express gratitude at the ease of picking up parcels.